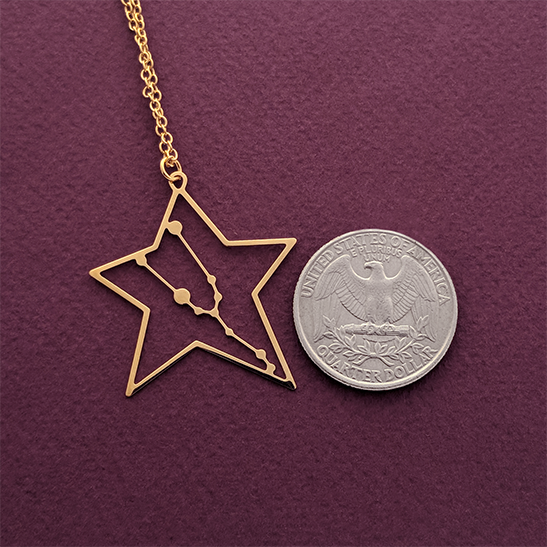 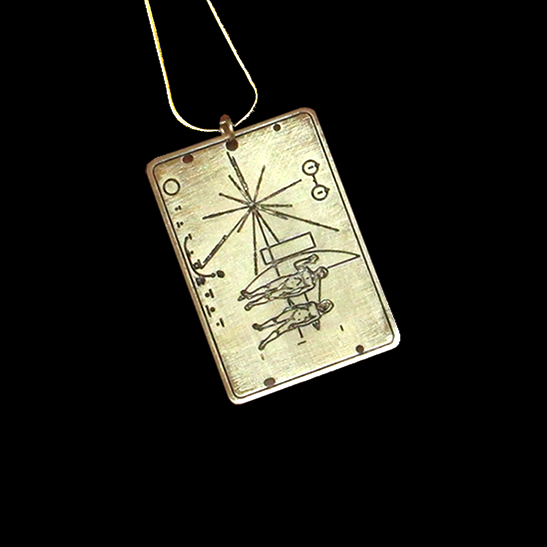 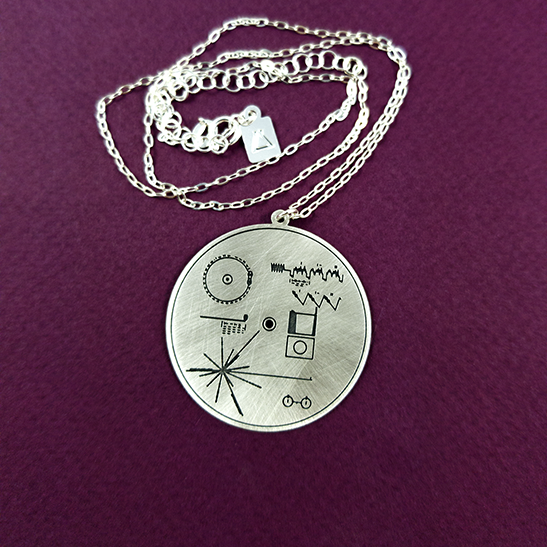 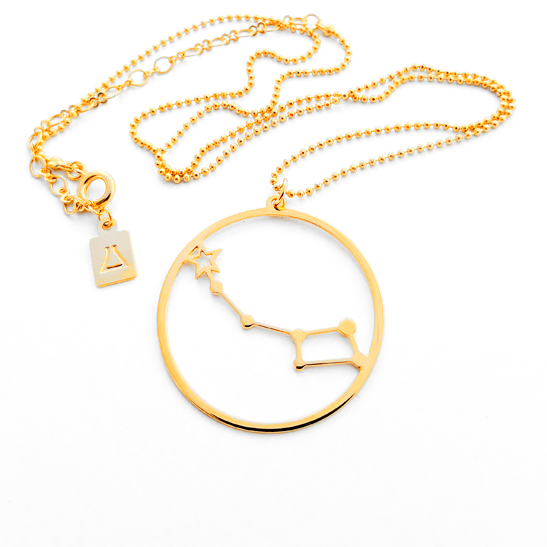 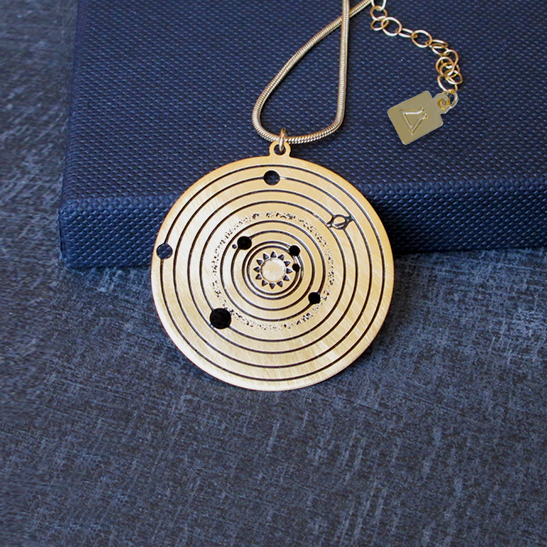 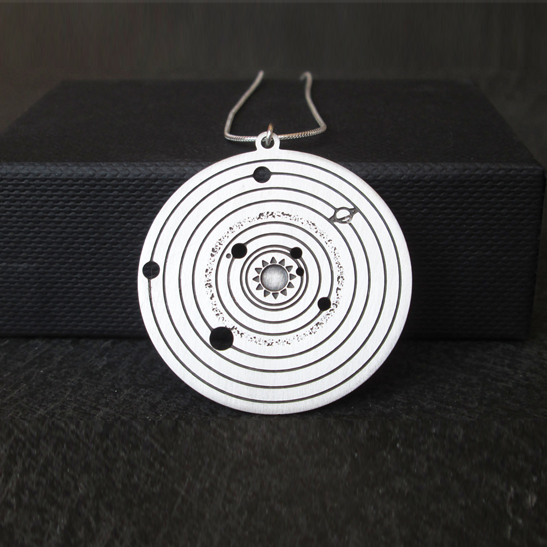 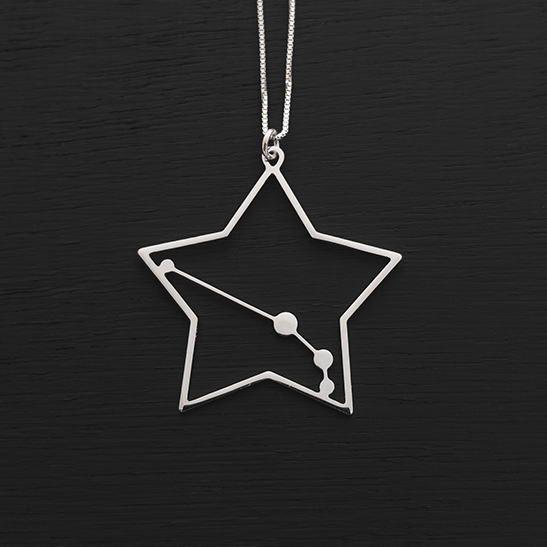 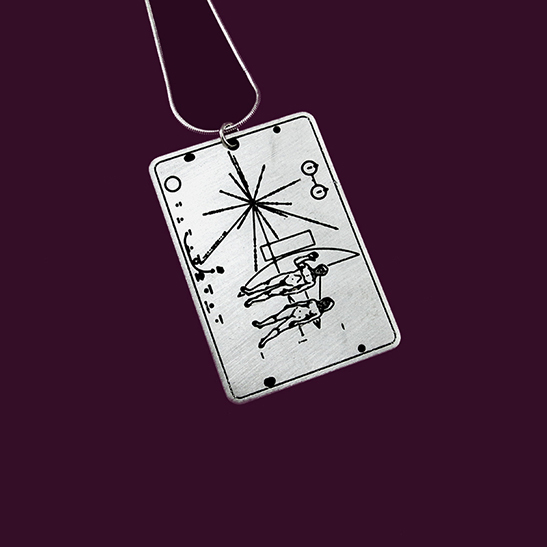 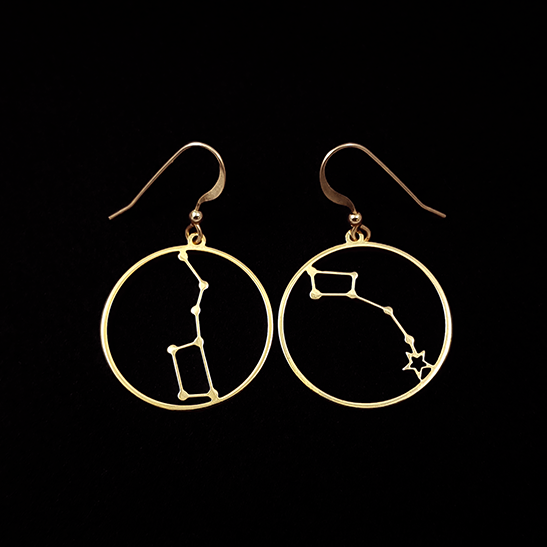 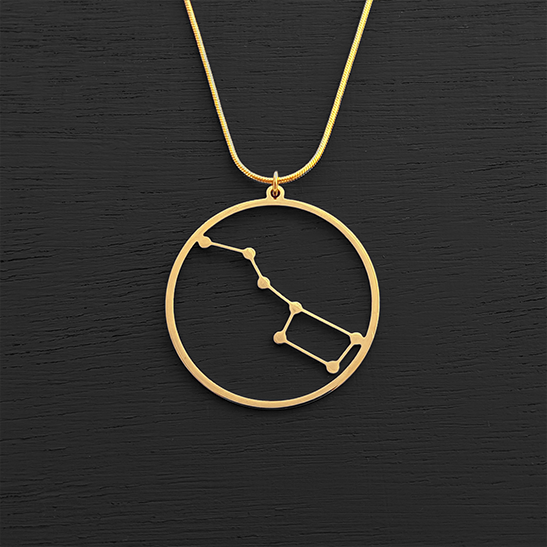 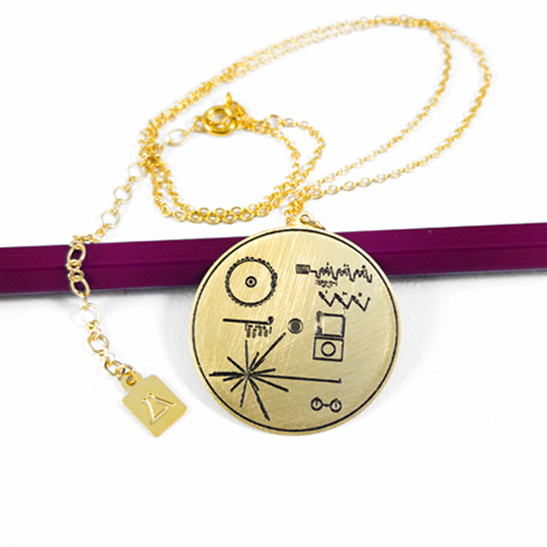 This Taurus necklace is a a piece of science jewelry for all the astronomy geeks! 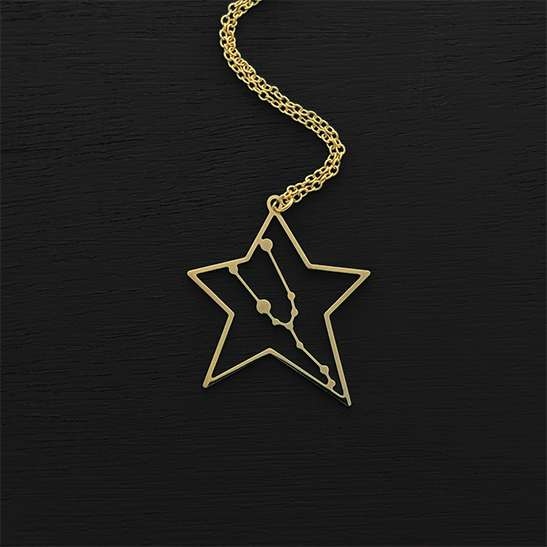 You don't have to believe in astrology to appreciate the beauty of this constellation. 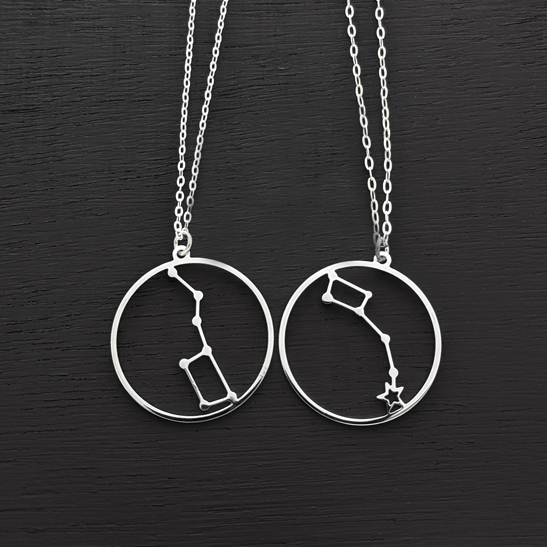 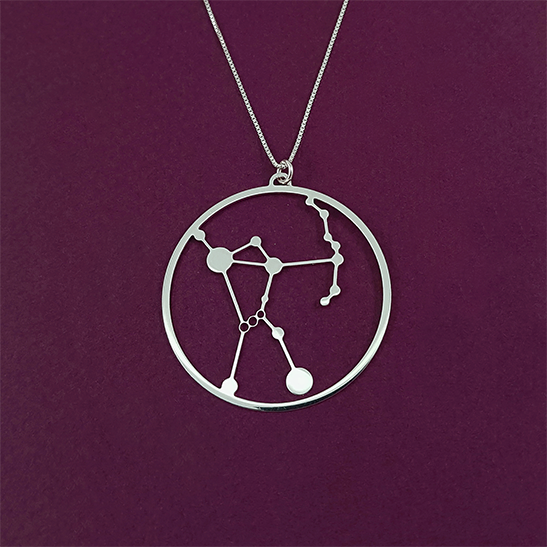 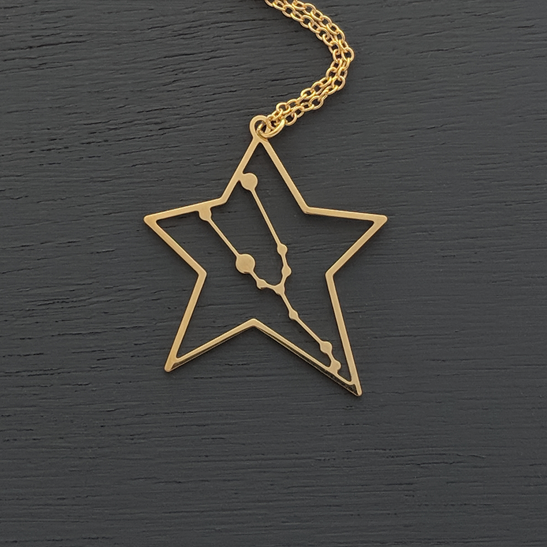 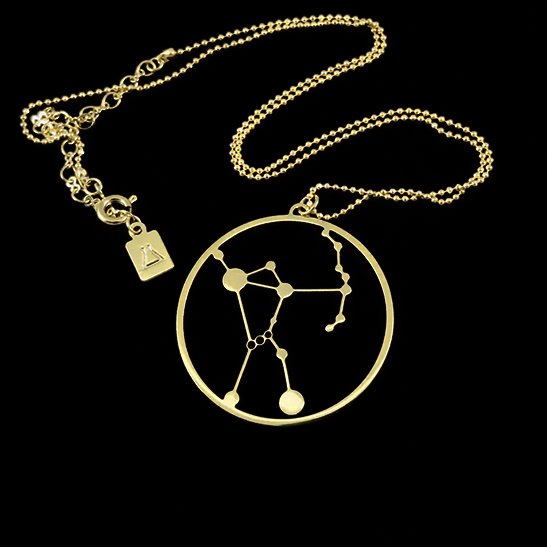 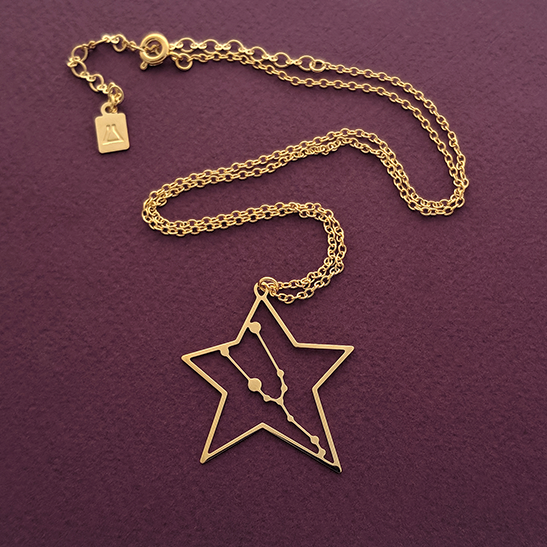 This Taurus constellation necklace is a beautiful piece of science jewelry for all astronomy lovers! 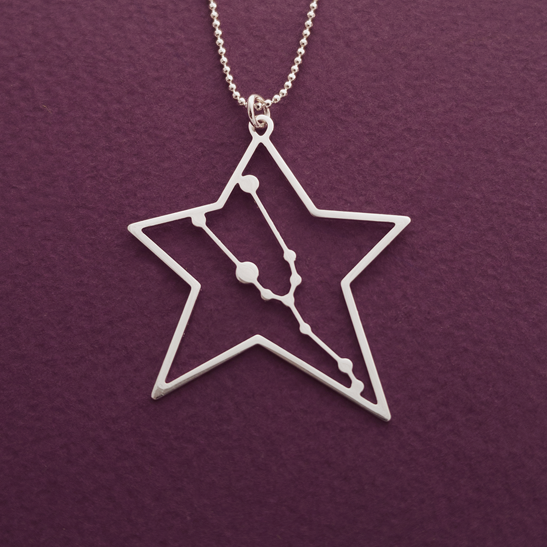 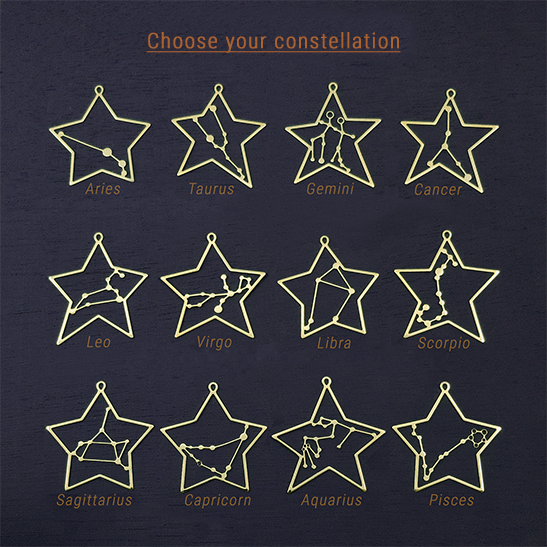 This celestial necklace can also be seen as a zodiac necklace, so you can buy it as a birthday gift and be sure it’s going to literally be the star of the show.